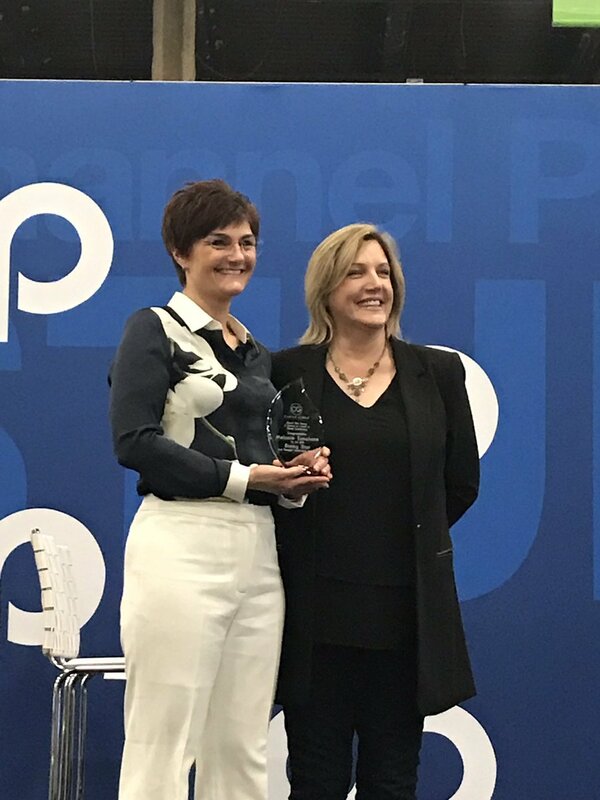 Cloud evangelist Janet Schijns, Vice President of Global Marketing for Verizon Enterprise Solutions, was recognized as a Cloud Girls Trailblazer March 17 at the Channel Partners Conference & Expo in Las Vegas, in the third annual Cloud Girls Rising “Women to Watch” Awards. 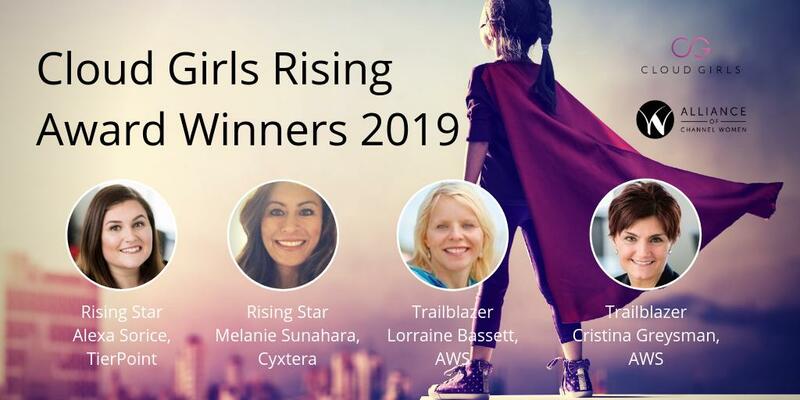 The Cloud Trailblazer award was created to honor women in the telecom and IT channel who have shown leadership and innovation in the emerging cloud space as well as to inspire more women to step forward and follow their example. This year the award was given to one Trailblazer and one Rising Star. 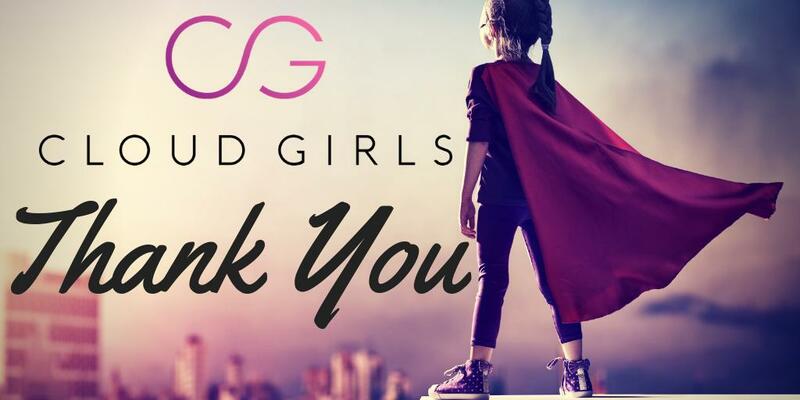 Cloud Girls, a not-for-profit consortium of women evangelizing the cloud, teamed with Women in the Channel (WiC), a not-for-profit organization dedicated to accelerating the growth of female channel leaders in technology, to honor women in the telecom and IT channel who have shown leadership and innovation in the emerging cloud space as well as to inspire more women to step forward and follow their example. 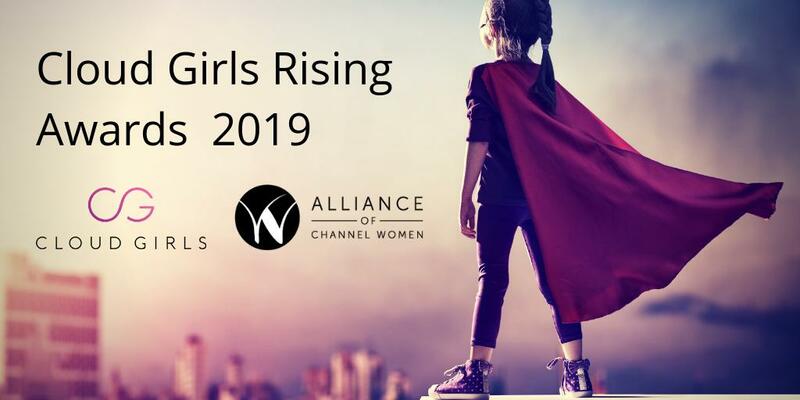 Women eligible for Cloud Girls award are in sales, marketing or engineering roles at a channel partner organization — agent, VAR or MSP. The 2016 winners were chosen by a judging panel of Cloud Girls and WiC representatives from applications submitted online from Dec. 1, 2015, to Jan. 15, 2016. The winners were awarded trophies and a one-year complimentary membership in Cloud Girls. 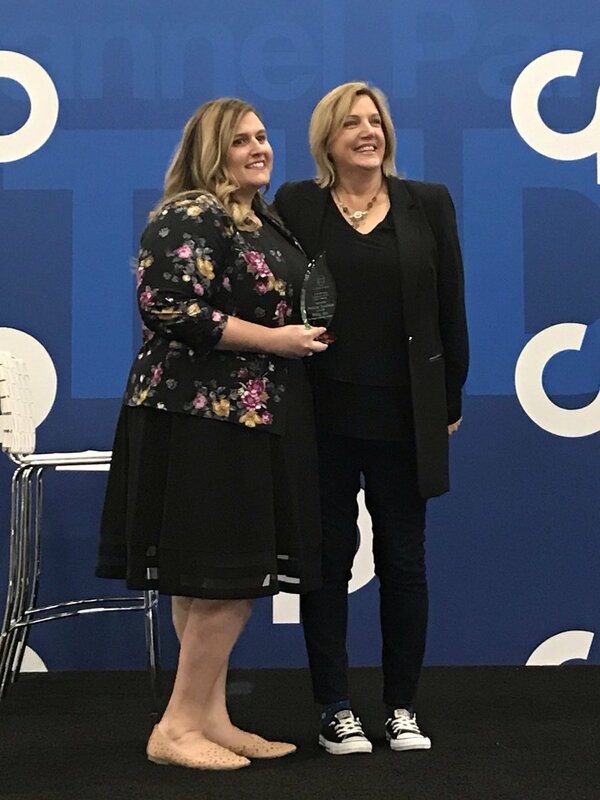 Schijns, the 2016 Cloud Girls Trailblazer, exemplifies a woman who has demonstrated innovation, solution orientation and thought leadership in the cloud space in 2015. 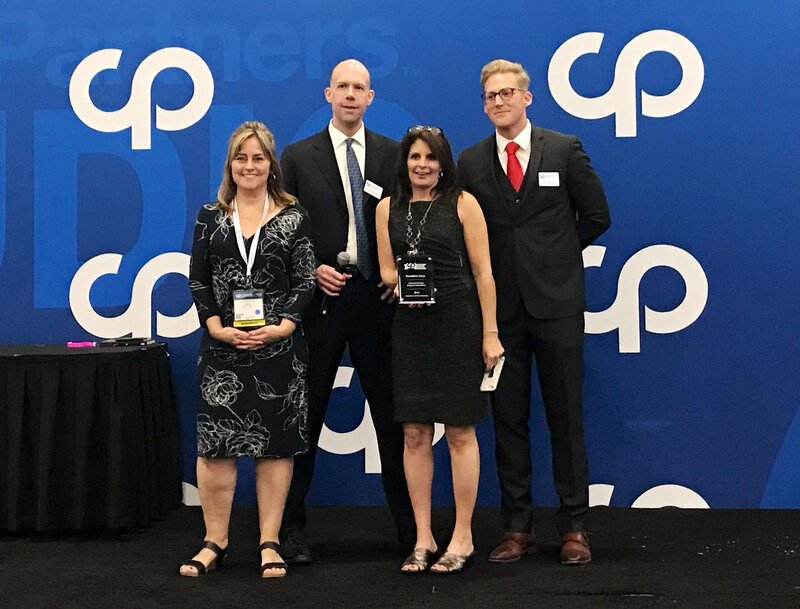 Schijns and her team are responsible for delivering the promise of the connected world by transforming how global enterprises and governments improve customer experiences, manage risk, and improve business results in more than 50 countries. 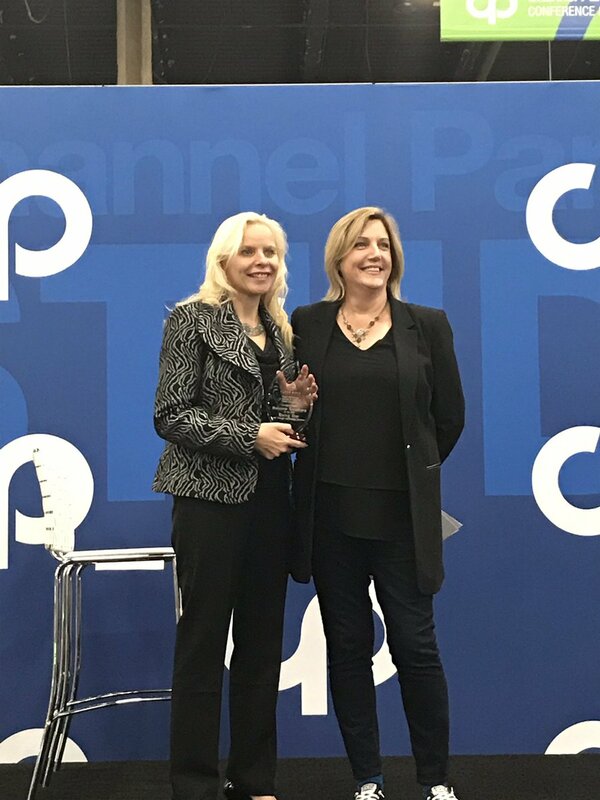 Schijns leads marketing technologies and programs that include educating key market segments on Verizon’s built-in-the-cloud solutions. 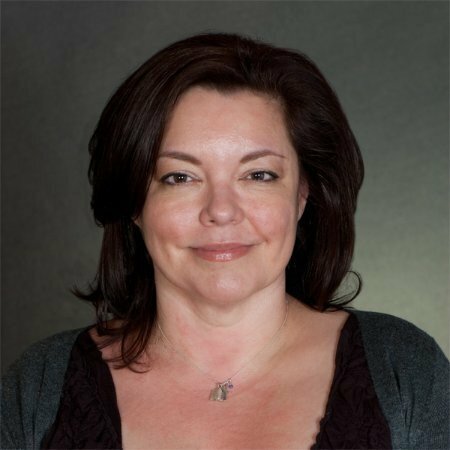 She also manages demand-generation efforts, expansion of market coverage through indirect channels and governance of Verizon’s award-winning partner program. 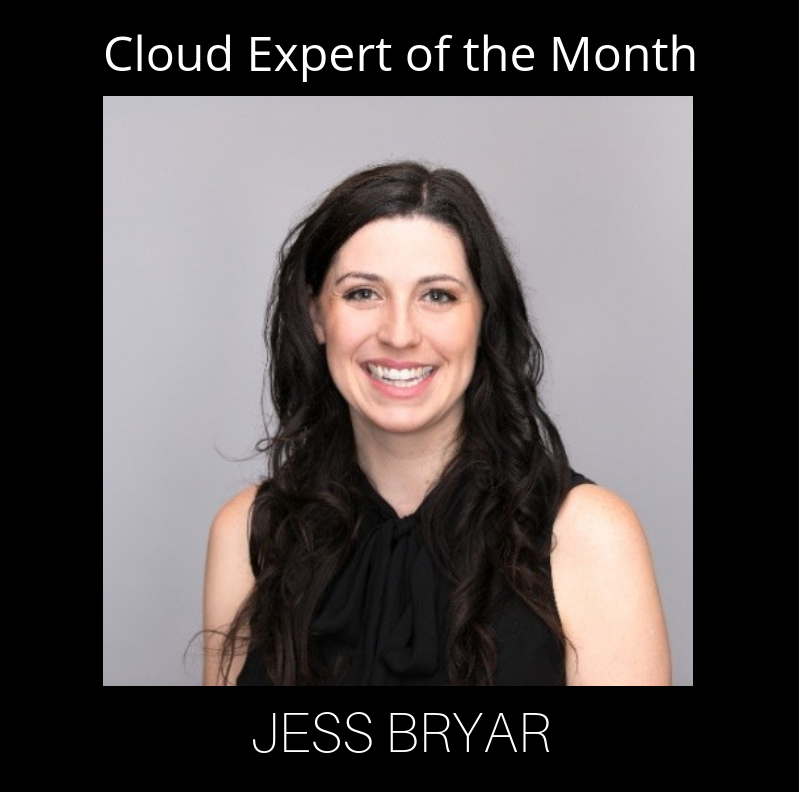 Share one cloud related success that qualifies you to win this award. 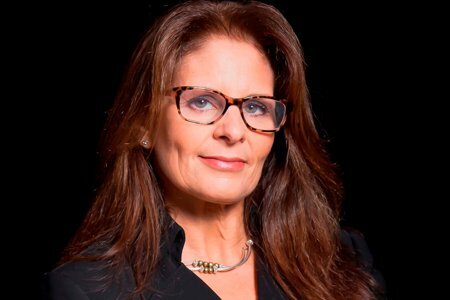 As Chief Marketing Technologist and Vice President of Enterprise Marketing for Verizon, I have been tasked with overseeing our cloud product marketing, educating key market spaces about Verizon’s cloud solutions for enterprise organizations, and enabling our customers to develop relevant, built-in-the-cloud solutions. In evaluating market demand, we identified that one of the greatest challenges for enterprise organizations has been navigating around and eliminating the barriers inherent in a multi-cloud, multi-app environment. Verizon has a robust suite of cloud offerings, but we recognized that not all businesses are going to standardize on a single cloud platform. What the market needed was the flexibility of a hybrid offering that allows organizations to connect more than one cloud seamlessly and securely. Verizon rapidly responded to that market challenge by developing our Secure Cloud Interconnect (SCI), built on one of the world’s largest global IP networks and utilizing our scalable virtual private network (Private IP). Secure Cloud Interconnect (SCI) has been the right answer to the right challenge for organizations struggling to navigate the complexity of multi-cloud. Secure Cloud Interconnect provides a seamless, cost-effective, and flexible global solution by extending the Verizon Private IP network directly to the Cloud Service Providers in the Verizon Partner ecosystem. The list of providers includes Amazon Web Services, Microsoft Azure Office 365, HP, Salesforce, Google, SAP, Softlayer and Datacenter providers. Demonstrate your success at implementing or promoting cloud technology, management principles or processes. 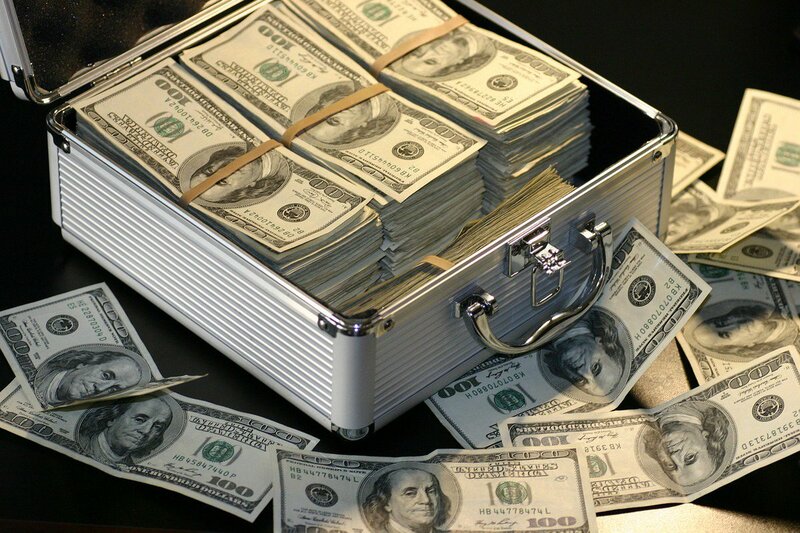 This can be a significant sale, product development/launch or marketing effort. Secure Cloud Interconnect (SCI) has been a game-changer for the market, and we have been very successful marketing the value proposition of this solution to businesses across multiple industries. In 2015 alone, we added six (6) new cloud service providers, 13 new data center partners, and 32 new data center locations to the SCI service, driving greater flexibility and ease of adoption for organizations looking for a hybrid solution. 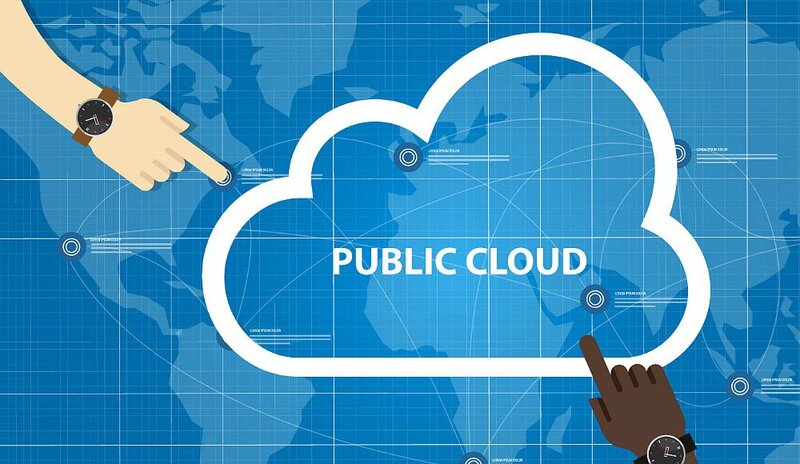 Microsoft Azure, for example, uses Verizon’s Secure Cloud Interconnect to pre-provision wireless and IP data networking into the cloud service provider community, to create a security-enhanced, high- performance environment. With this service, Azure users can maintain the security, consistency and reliability of their business cloud connections without the need to expose data to the public Internet or to construct costly and time- consuming custom network connections. For our enterprise marketing team at Verizon, innovation isn’t about shunning the status quo. It’s about redefining it—deconstructing yesterday’s models to build relevant and fluid models that adapt to the evolving needs of our customers and the market spaces they compete within. Our Secure Cloud Interconnect (SCI) service, outlined above, is a stellar example of our commitment to build new models. Where the “status quo” might have compelled us to stay in our own lane selling our own cloud platform, our customers and the market needed true thought leadership to solve a multi-cloud challenge. 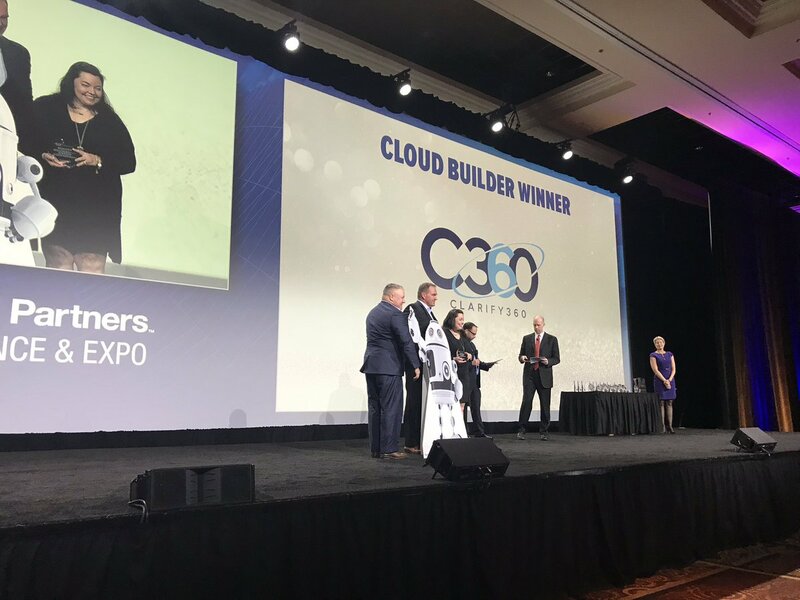 Our response to that marketplace question was to leverage our core competencies in network and security to build the SCI solution that was needed by our customers, even where they may not have been utilizing our cloud. We’ve extended that commitment to building new models beyond the multi-cloud challenge to address the multi-app challenge as well. We have successfully partnered with an industry-leading iPaaS provider to add to this hybrid cloud model the ability to deliver pre-built application APIs. These APIs utilize a graphical interface that quickly connects apps and data and offers secure connectivity to an on-demand, scalable integration platform. In the Chief Marketing Technologist capacity I support the executives’ strategy by ensuring technical capabilities and advocating for approaches enabled by new technologies. I am the culmination between the CMO and CIO. I drove the unified Verizon Enterprise Solutions portfolio and put cloud at the center. I have communicated through all different channels and reinforced the role cloud services played to execute on the executive’s strategy. What examples can you share of your ability to motivate your employees and team members around cloud services? I am an enthusiastic and engaged leader. I translate aspirations, needs and vision of the broader organization into tangible results that deliver on key performance indicators and results. I often solicit input of my team members and others at Verizon on strategic marketing directions specific around strategic role that cloud services play in the delivery of our product to leverage customers. The act itself of soliciting input is motivating and I see a high degree of engagement when it is time to execute on the common vision. I engaged a focus group of young leaders for my keynote at the Channel/Cloud Partners Event September 17, 2015 at the Hynes Center in Boston. 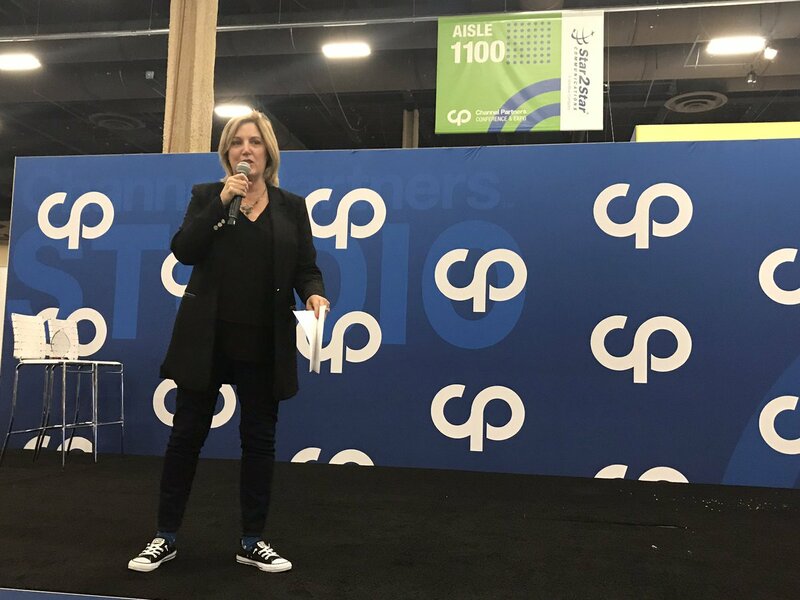 I wanted to see what a millennial would like to hear and how the information relates to them and the end result created impactful dialogue around motivating teams including those in the Cloud space. How have you lead by example? What have you done to inspire employees and team members to take risks and move ahead with regard to cloud services? I encourage and empower my team members to decide how to go about their work within the guidelines and expectations I define and utilize video conferencing for all meetings. This provides a visual collaboration with those members that are remote. I am always on a lookout for innovation in the industry focused around cloud. I encourage team members to become industry experts and write in professional Cloud publications. I bring together IT and marketing to drive innovation adoption of cloud services to accelerate time to market and drive better outcomes for our customers. 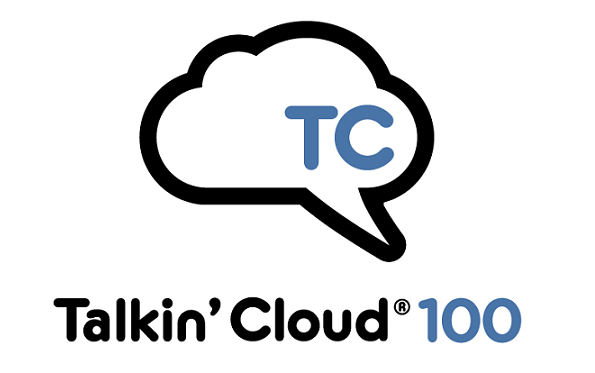 What tools and resources have you used to shape the cloud conversation? For example, have you implemented a cloud certification requirement among your team. 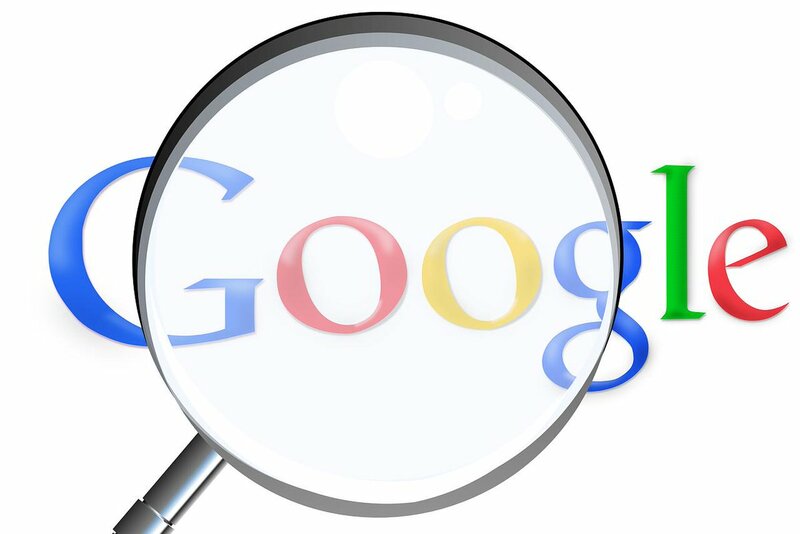 Have you relaunched your brand/website to include cloud services? Have you implemented a social media strategy around cloud? 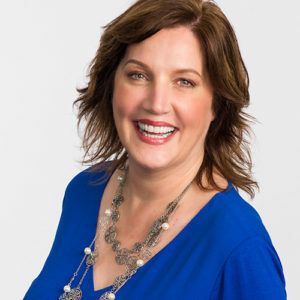 I am a strong advocate around social media and have a millennial reverse mentor who is educating me on the power of social media, how it can reach many people within seconds and a great platform to build a community for women in technology. I created a Facebook page centered on women in technology and have topics centered on Cloud to increase the conversation and open up new dialogue. I had over 100 followers within 24 hours. 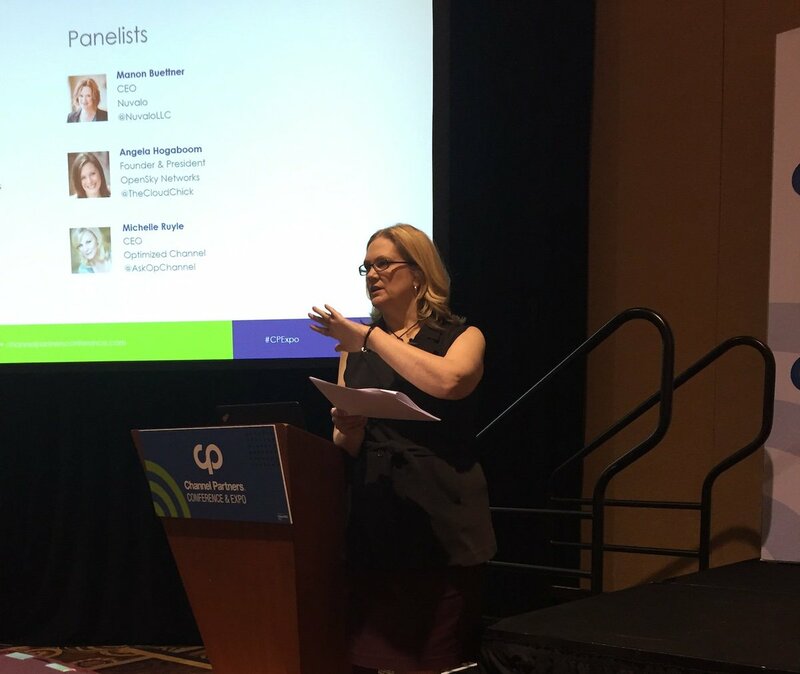 For my past keynotes for Women of the Channel on September 15, 2015 and Channel/ Cloud Partners Event on September 17, 2015 I created the hashtag, #IftheTechFits campaign to raise awareness of the need to harness technology as a service via the cloud to scale your business faster. I have provided exceptional learning experiences for my mentees and, in doing so, expanded their awareness, insight and perspective for women in the channel above and below my level in the Cloud space. I have helped people to develop their own thinking with help of my past experiences. I regularly look for ways to provide a fresh perspective on any issues that arise to guide them through challenges in their jobs. I am a Women of the Channel (WOTC) board member. 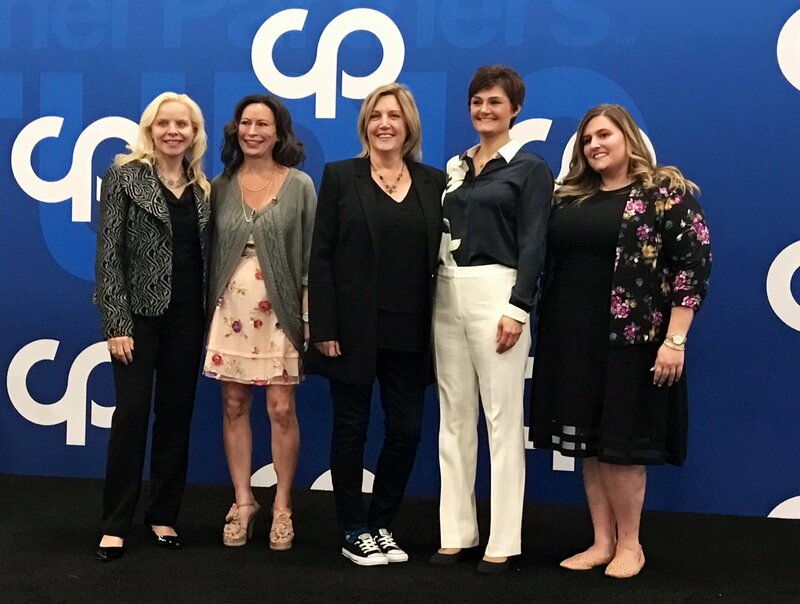 Being a board member has given me the opportunity to listen as well as speak to women about the possibilities of opportunities in the Cloud space. Have you enabled cloud education? 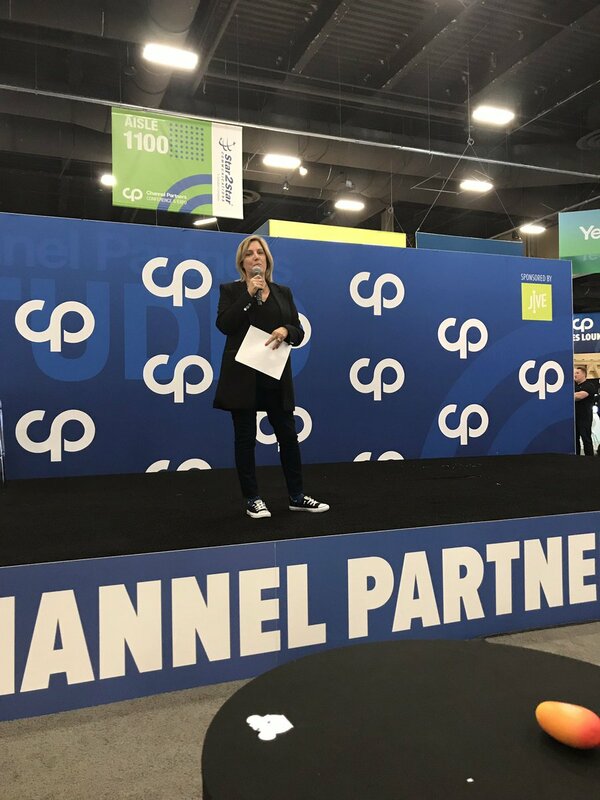 Yes, I have enabled Cloud education through the Channel partner programs and training to increase awareness. What work have you done around developing future women cloud leaders in your organization and in the industry? I have provided support around Girls Who Code. Girls Who Code is a national nonprofit organization working to close the gender gap in the technology and engineering sectors. They gain support from public and private partners, Girls Who Code works to educate, inspire, and equip high school girls with the skills and resources to pursue opportunities in computing fields. I believe that you also need to get to know your future leaders on a personal basis. Ask them about their hopes and dreams, so you can help them in a way that meets their personal best interest. Be open to share past experiences and insights, your mistakes and failures too. These experiences are often where our biggest lessons are learned. I offer advice and serve as sounding board to help future women Cloud leaders work through issues and come up with their own conclusions. My goal in doing this is to ultimately help them to learn to think on their own and trust their own judgment. 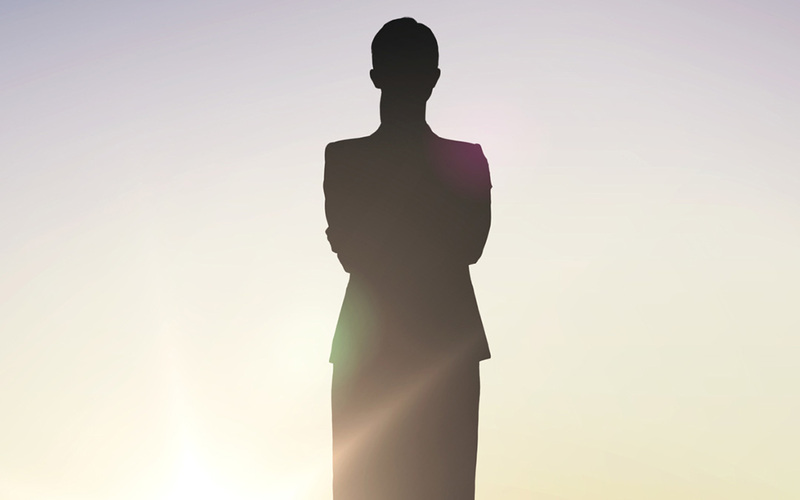 How have you advocated for other women and enabled them to learn from you in the cloud space? I am a Verizon WAVE (Women Association Verizon Employees) board member. WAVE is an established support network and encourages an environment for learning new skills, addressing real ‘women in the workplace’ issues, networking and mentoring. WAVE works within the Consortium of Employee Resource Groups (ERG) by reaching out to women from associates through senior level executives in Verizon to address issues such as child care, harassment in the workplace and opportunities for advancement. 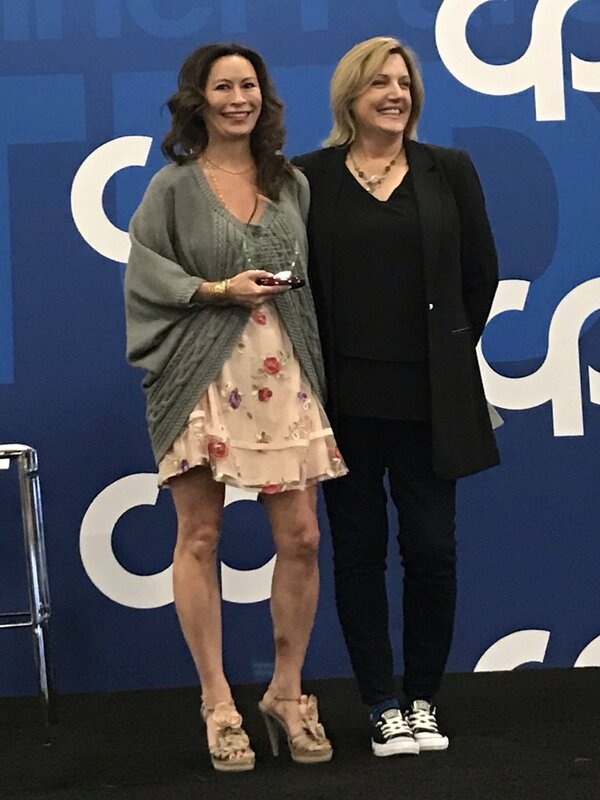 I have mentored and provided professional development of women in the Cloud space and across Verizon. I also speak about other women in a positive light in meetings to bring positive awareness to them to higher ups to bring them credibility. I have also opened doors for other women by bringing them to external industry events and introducing them to influential executives in the Cloud space. I believe in paying it forward. I continuously pay it forward and do for another person for what he or she has done for me.